Positive full-year DPU growth of 1.2% despite Northpoint AEI. Management fees payable in units will normalise to 20% from 70%. Revised forward DPUs up by 4% after incorporating better-than-expected rental reversions. TP raised to S$2.37 from S$2.26, maintain BUY. Northpoint AEI to elevate growth; BUY, TP S$2.37. 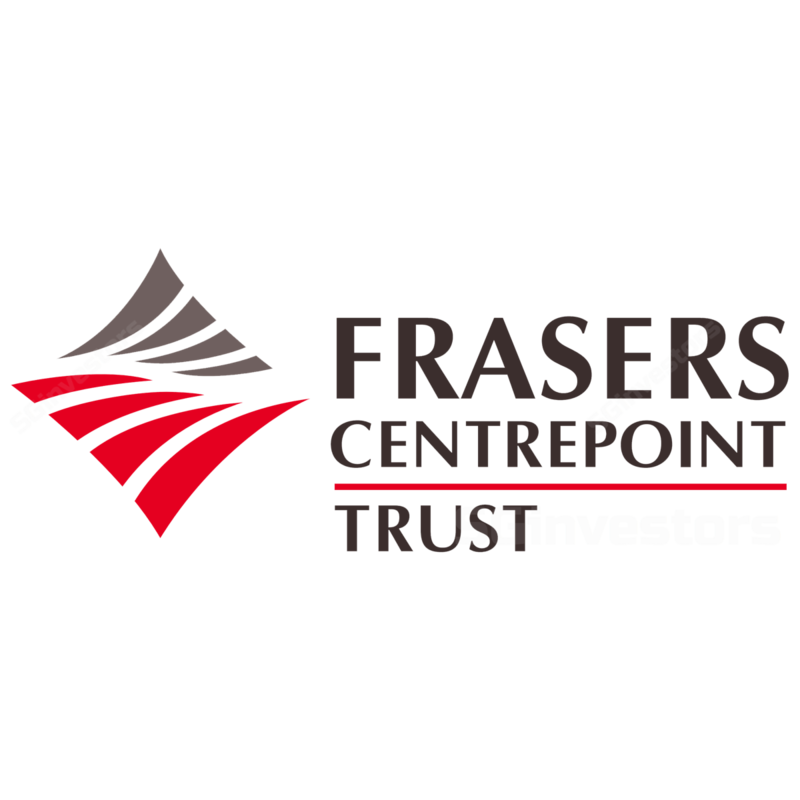 All of Frasers Centrepoint Trust (FCT)’s properties are suburban and necessity malls which generate a resilient income stream, and face much less threat from e-commerce or tourist spending. Its largest assets, Causeway Point and Northpoint, contribute c.70% of its Net Property Income (NPI) and are local monopolies as they currently do not have any comparable competitors in the northern region of Singapore. In addition, the just-completed AEI at Northpoint in September 2017 should dissipate downside risk to earnings and elevate growth to overall distributions by more than 6% from pre-Northpoint AEI levels. Where we differ: Higher DPU growth post-Northpoint’s AEI. Our estimate of DPU growth from FY16-FY18F of 6.8% is higher than consensus estimate of 3.4%. We believe Northpoint can deliver above-consensus returns after the completion of its AEI and the integration with the new wing constructed by the Sponsor. Given the enlarged footprint and a lack of supply in the vicinity, FCT retains bargaining power for retailers who want a presence in the northern region. Potential Catalyst: Acquisition of Waterway Point. The acquisition of a one-third stake in Waterway Point from the Sponsor, FCL will fuel further upside to earnings. FCT’s low gearing of c.30% avails the Trust with the financial muscle to fund the acquisition. TP raised from S$2.26 to S$2.37 as forward DPUs were lifted by 4% to incorporate better-than-expected rental reversions, as well as reduced discount rate to reflect the removal of risk overhang over Northpoint’s AEI. Interest rate risks. The relatively high exposure to floating interest rates could increase the REIT’s finance cost, thereby pressuring DPU, should interest rates creep up unexpectedly. Positive DPU growth y-o-y despite Northpoint AEI. 4Q17 DPU was 2.97 Scts, up 5.5% y-o-y. FY17A DPU amounted to 11.90 Scts, 1.2% higher y-o-y, and represents 100.7% of our forecast, in line with our expectations. strong organic growth at Causeway Point (NPI up 5.7% y-o-y), which currently contributes more than 45% of FCT’s NPI. FCT’s FY17 NPI was comparable y-o-y, down only by 0.2% to S$129.6m. NAV up 4.7% to new high of S$2.02, thanks to Causeway Point and Northpoint. Since the last revaluation on 30 September 2016, new valuations for Causeway Point went up by 4.1% to S$1.19bn, and for Northpoint up 9.1% to S$733m. Moderate revaluation gains were seen among all other properties except Bedok Point (down 2.8% to S$105m), as the mall has been suffering from operational headwinds. The revaluation gain primarily resulted from cap rate compression which has been observed in other retail REITs as well, reflecting the recent deals in Singapore which were transacted at tighter yields. Net asset value (NAV) as a result, was lifted by 4.7% to a new high of S$2.02 from S$1.93. Health rental reversion of 8.3% for 4Q17 and 5.1% for FY17. 4Q17 reversion was led by Causeway Point, where 10.4% of the mall’s NLA was renewed at 7.6% higher average rents. For FY17, the portfolio registered positive rental reversion of 5.1%. Disappointing reversion rate of -21.3% (36.7% of the mall’s NLA was renewed) at Bedok Point was offset by encouraging figures of 7.7%, 6.8% and 12.0% at Causeway Point (38.7% of NLA renewed), Northpoint (6.8% of NLA renewed) and Changi City Point (12.0% of NLA renewed) respectively. Looking ahead, Bedok Point continues to face challenges as another 33.6% of the mall’s NLA is due to renew in FY18. However, we believe the net impact will be muted by positive numbers from other malls. Northpoint AEI – the worst is over. The 18-month AEI, which commenced in March 2016, is in its final stage of integration works with Northpoint City South Wing. Occupancy has recovered from its low of around 54% to the current level of 81%. Pre-committed occupancy is expected to be north of 90% by December 2017 and the previously forecasted 9% uplift in rental compared to pre-AEI levels is on track. Management fees payable in units to normalise to 20%. As Northpoint’s AEI is over and its occupancy improves, the mall will very soon return to full operation. Therefore, earnings from FY18 will no longer be disrupted. As a result, temporary increase of management fees payable in units will be uplifted and normalise to the pre-Northpoint AEI level. We have assumed the proportion of management fees payable in units to drop from 70% in 4Q17 to 20% in FY18. Raised TP by 5% to S$2.37, maintain BUY. After adjusting for better-than-expected rental reversion from FY17 at Causeway Point, Northpoint and Changi City Point and lowering the discount rate due to the uplift of the risk overhang around Northpoint’s AEI, we have raised forward DPU by 4% and TP by 5% from S$2.26 to S$2.37. We are optimistic about the newly enhanced Northpoint City as it could surprise the market with higher-than-expected post-AEI rentals. Near-term risk lies on the prospect of higher interest rates as FCT has the one of the lowest proportion of fixed interest rate at 55% versus S-REITs’ average of 80%, which makes FCT more prone to risk of interest rate hikes.